Sit down at a Mexican restaurant and the first things they bring you are chips and salsa. I have to tell myself to quit eating them to leave room for the main meal. If you want to make your own at home this recipe has several shortcuts from my original homemade salsa that can be preserved and shows you how to make your own chips. Add the ingredients tomatoes through the cilantro to blender or food processor and pulse. Blend it until it is as smooth as you want. If you like it really chunky, use the petite diced sized tomatoes and all of the ingredients can be mixed in a bowl instead. 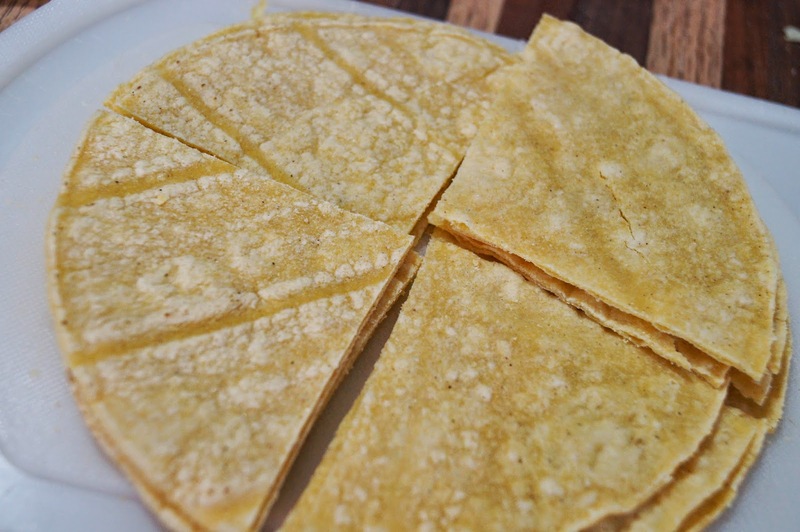 Cut tortillas into 4 or 6 pieces. 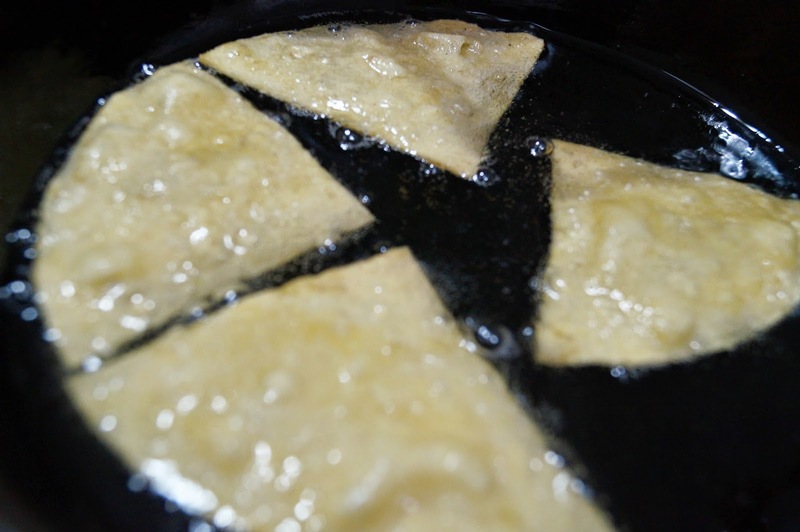 Heat oil to 350 degrees in small pan (or until you dip an edge of a tortilla into the oil and it bubbles.) 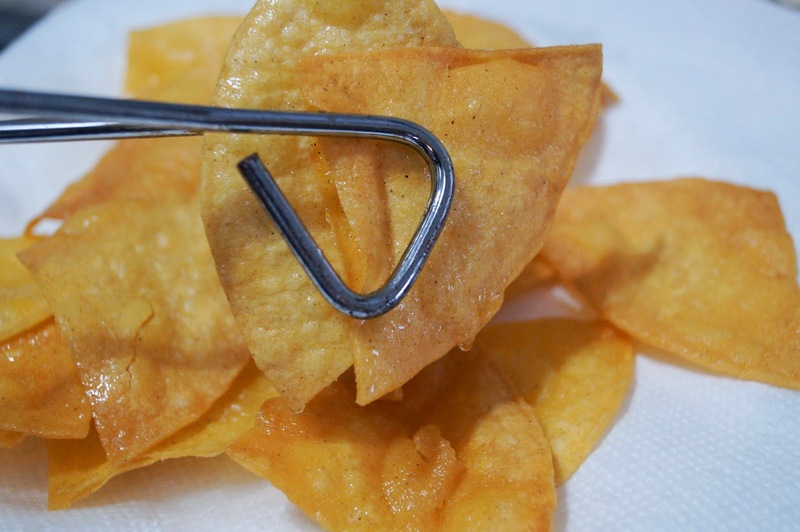 You can use a large fryer if you are making lots of chips. Cook tortillas for a minute or so, then flip. Cook until almost starts to brown. You need the moisture cooked out of the chips so they aren't chewy but you don't want them burnt. Drain on paper towels. Oh I love this! I will definitely be making it next weekend! It's something you can feel good about eating for sure! Pass the chips, I'm feeling like some salsa! Never a bad time for salsa! I tested several chips while testing this recipe. They are good! Yum! I love chips and salsa. Especially fresh salsa...So good! Pinned it. Fresh is best for sure! We love fresh salsa so thank you for the recipe (and thanks for having the cilantro as an option LOL)! Pinning! My husband is not a cilantro fan but OK with it here in moderation. No big chunks for sure! You should, it's super easy! I can't wait to try this simple but delicious looking salsa recipe ! Thanks for stopping by Heidy! You cane never have too many salsa recipes! I can see making this all summer - looks delicious! You can use fresh tomatoes but you'll need to skin and seed them. That would be my preference but sometimes convenience wins. This sounds so yummy! I will definitely try this! Thanks for sharing. New visitor from Bloggers on FB. I LOVE restaurant tortilla chips!! sounds very yummy - I love salsa! OMGosh, Salsa and chips are my favorite. 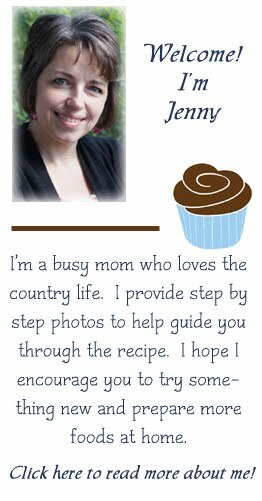 I love your recipe and will definitely give it a try. This sounds delicious! I make a similar recipe. Love salsas and frying up corn tortillas for chips is a good way for me to use up tortillas. Thanks for sharing this on Merry Monday.